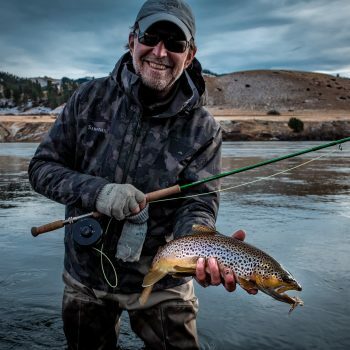 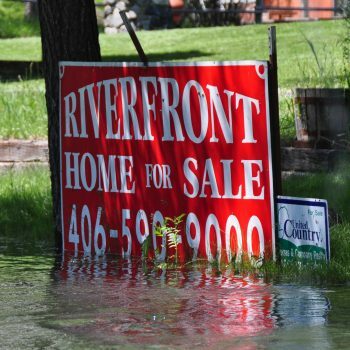 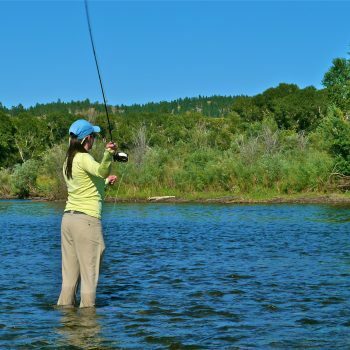 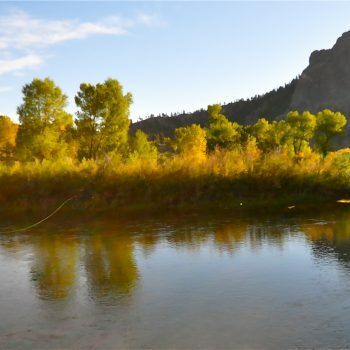 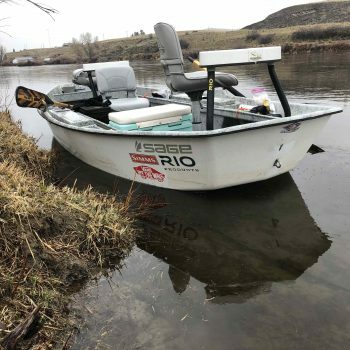 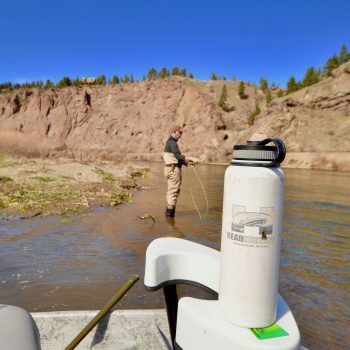 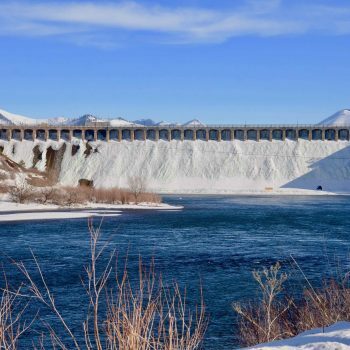 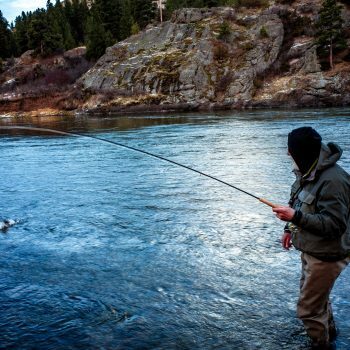 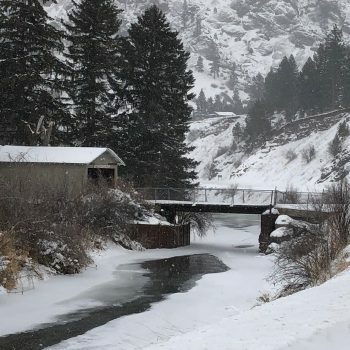 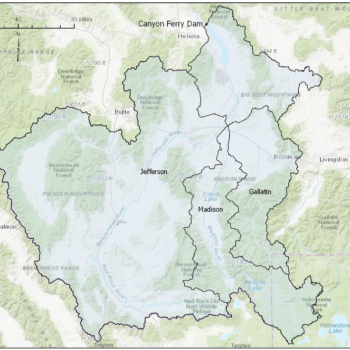 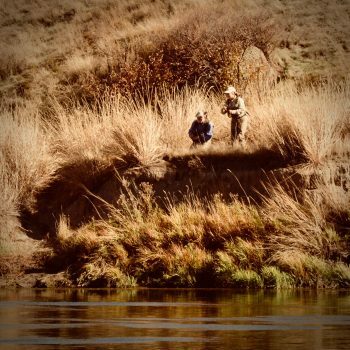 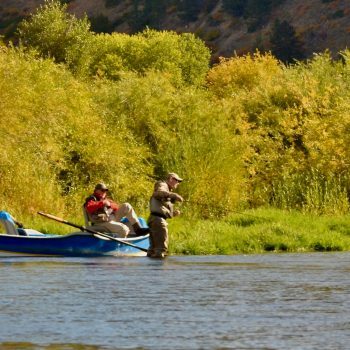 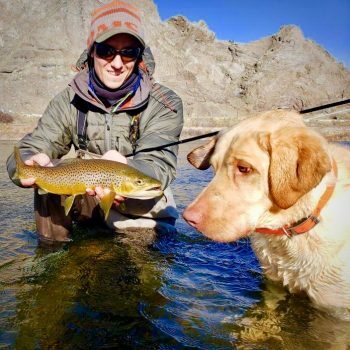 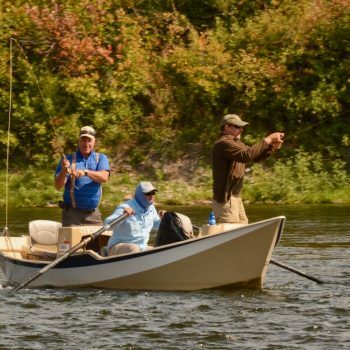 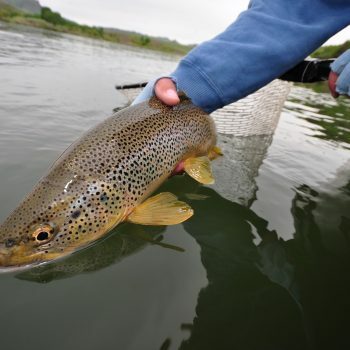 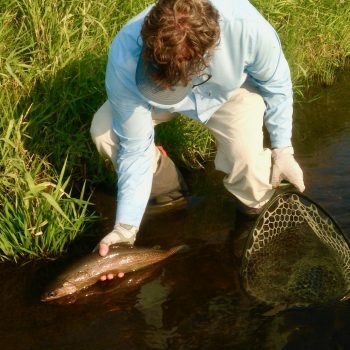 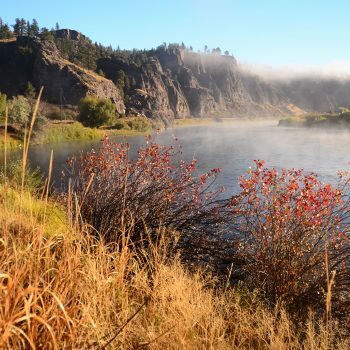 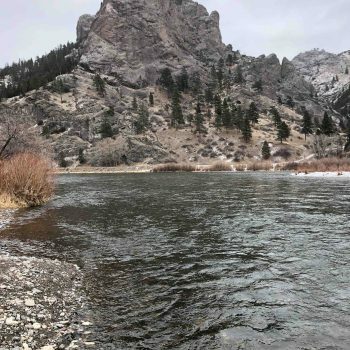 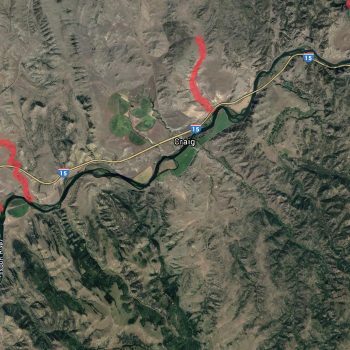 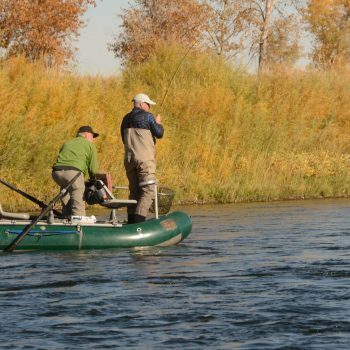 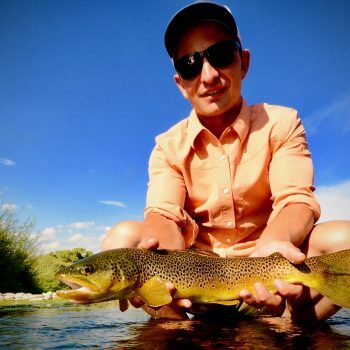 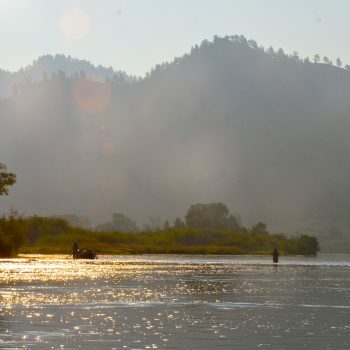 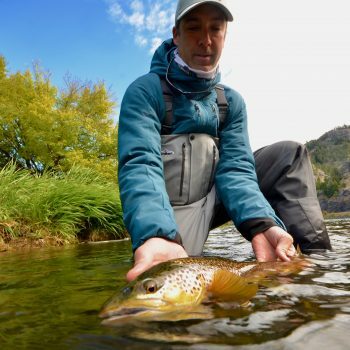 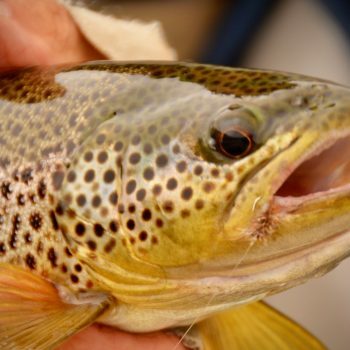 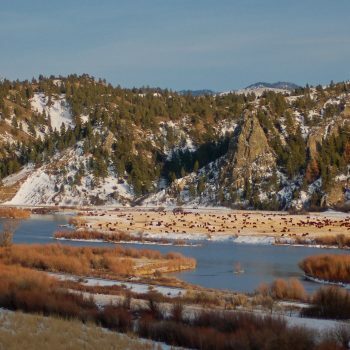 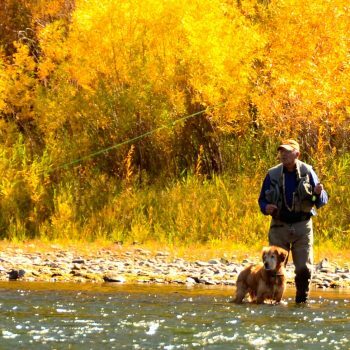 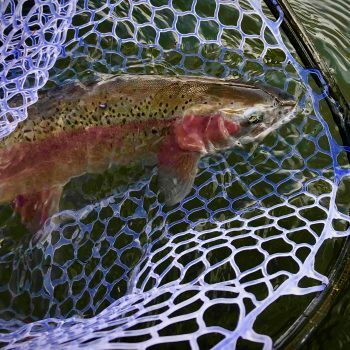 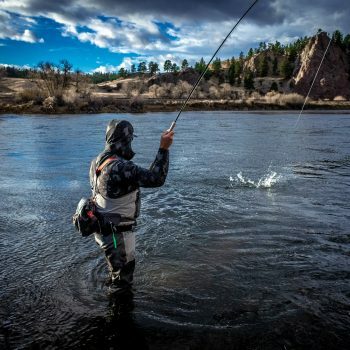 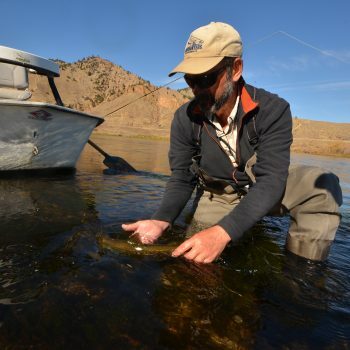 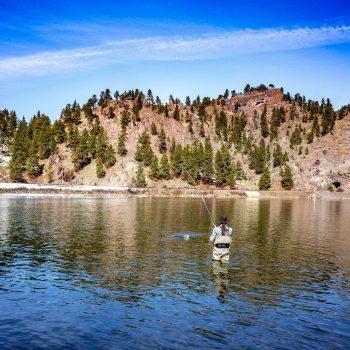 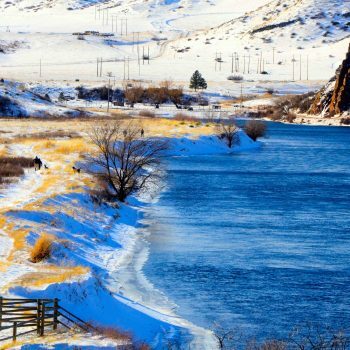 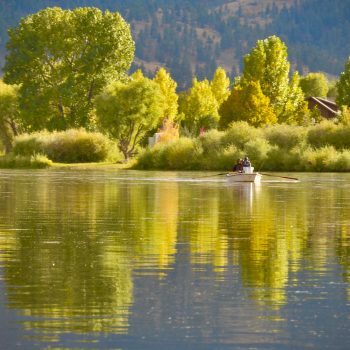 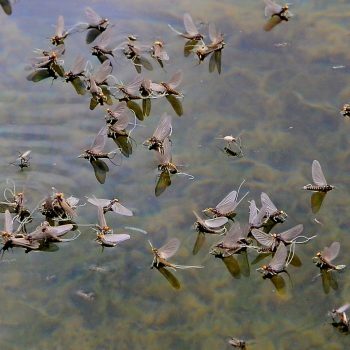 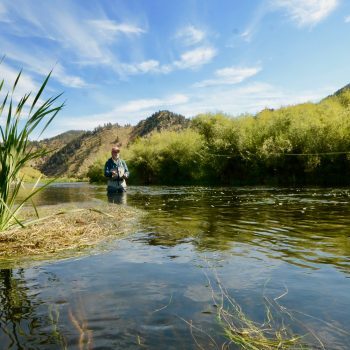 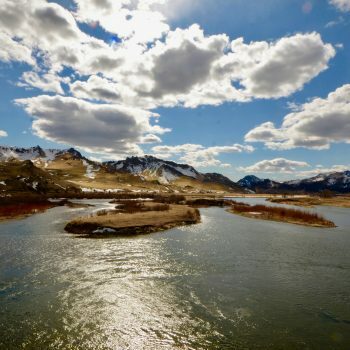 Fly Fishing Report for the Missouri River, Dearborn River and Blackfoot River Montana. 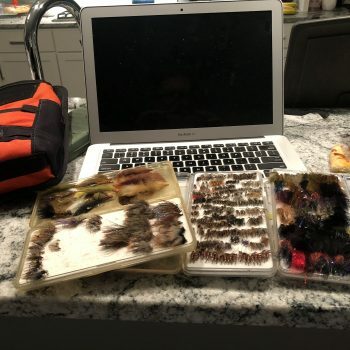 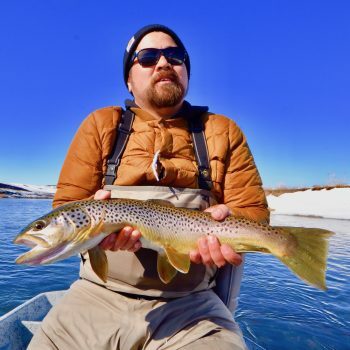 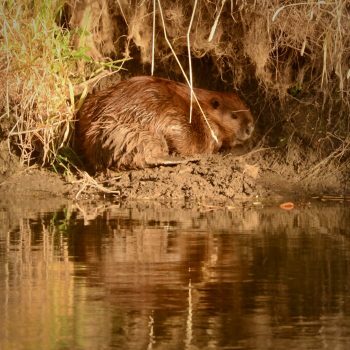 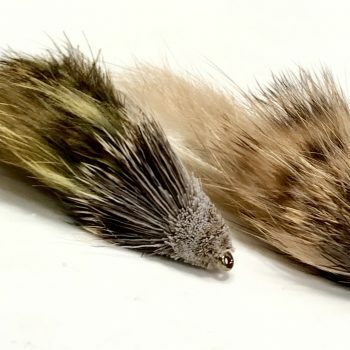 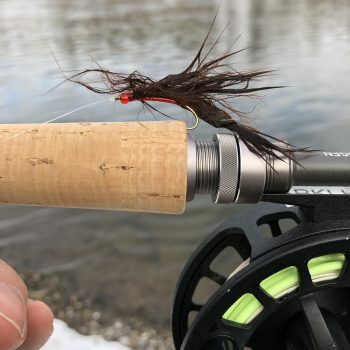 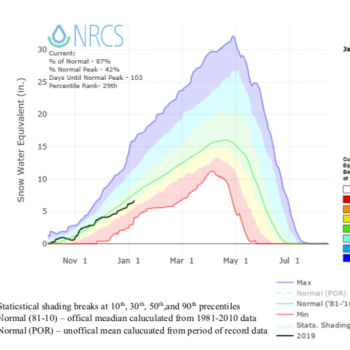 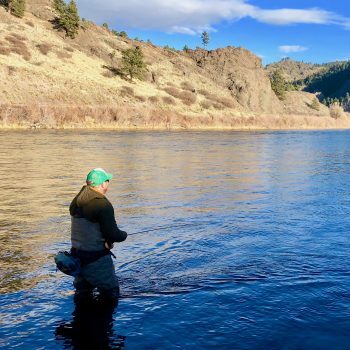 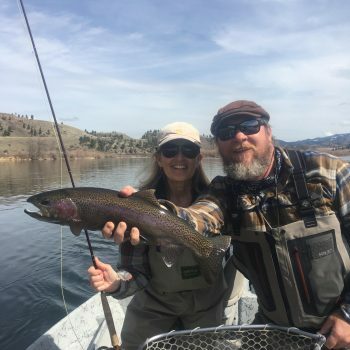 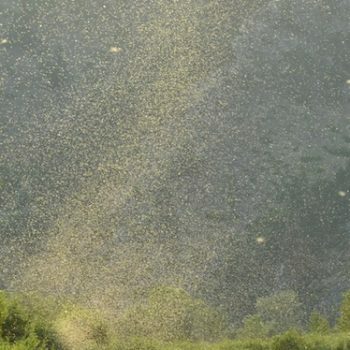 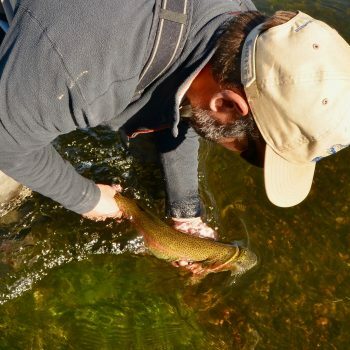 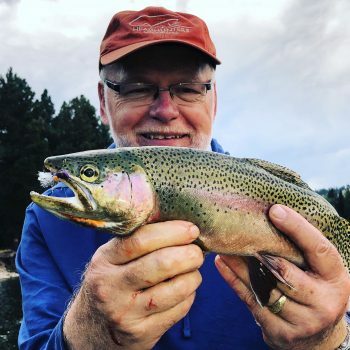 DFO, fishing report, Friday Foto Fishing Report 4.19.19, Nymphers, Strippers, Swingers, Weekend on the Mo! 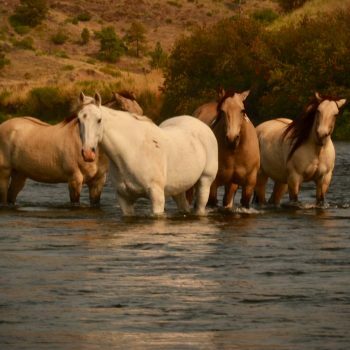 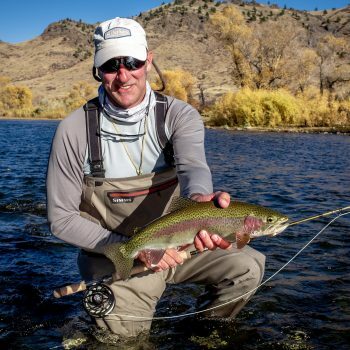 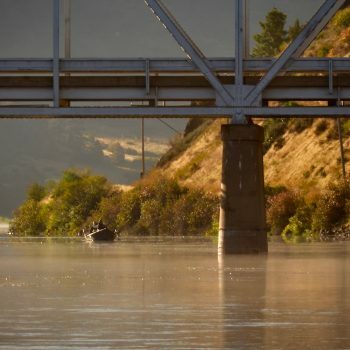 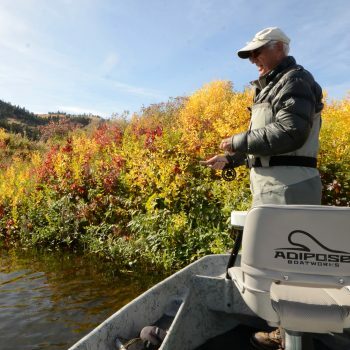 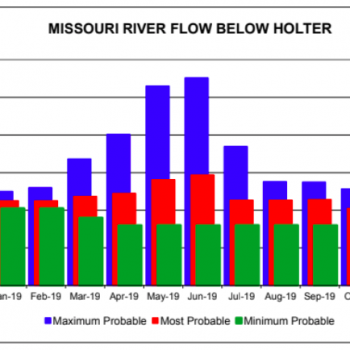 Hello October Welcome Missouri River Fishing Report! 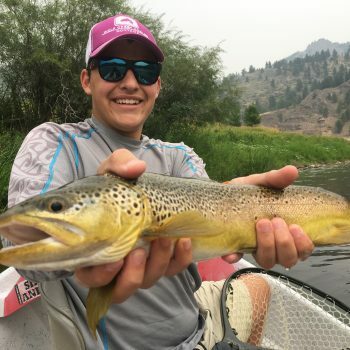 Hump Day Brown Trout This is the fishing report. 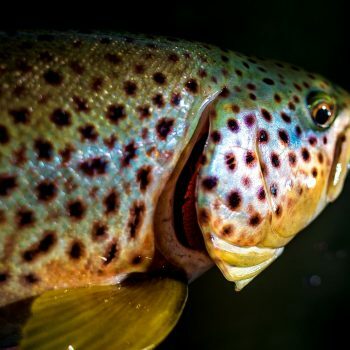 Above fish caught on an ant. 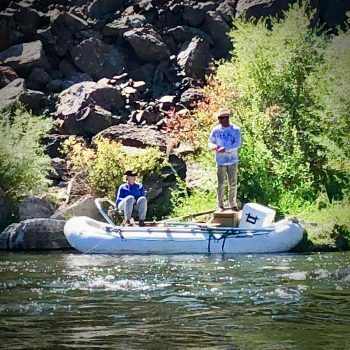 Yes, Barret was rocking it pretty hard. 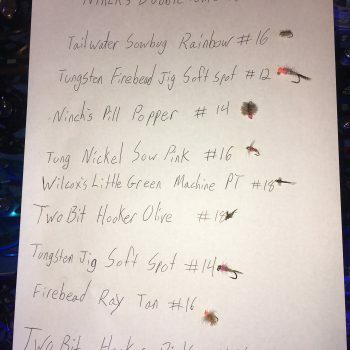 End fishing report. 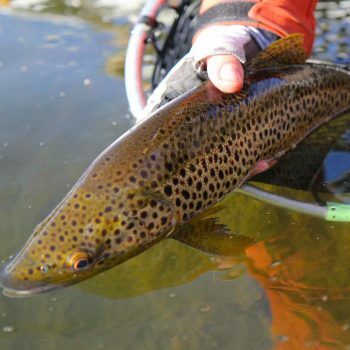 Hump Day Brown Trout.